Wella SP - Perfect Ends 40 ml. Wella SP - Perfect Hair 150 ml. 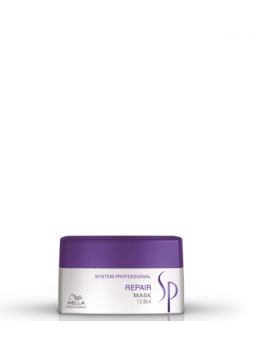 Wella SP - Repair Mask 200 ml. Wella SP - Repair Conditioner 200 ml. Wella SP - Repair Shampoo 250 ml. 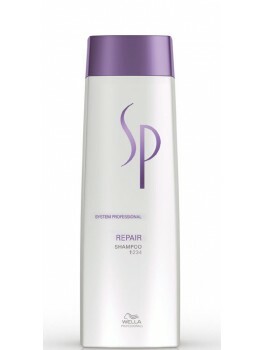 Wella SP - Repair Shampoo x 3 750 ml.